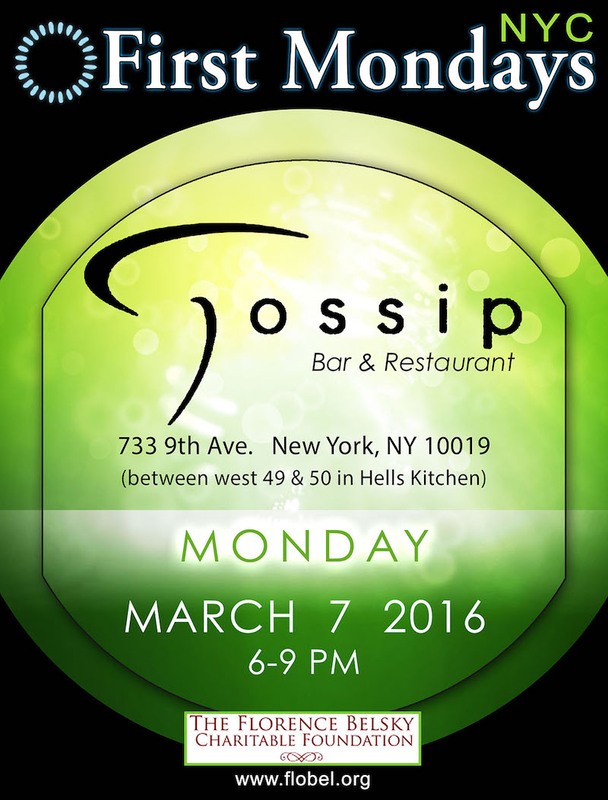 Our first First Mondays/NYC networking event of 2016. Free admission. Invite friends.